A South Korean official has been named as a vice chair of the OECD Committee for Fisheries, the Ministry of Oceans and Fisheries said Friday, in a move that could strengthen Seoul's clout in the fisheries industry. 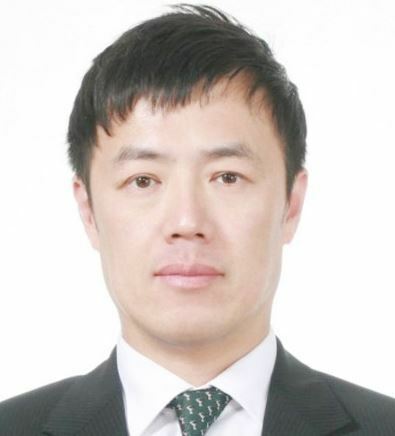 Cho Il-hwan, an official handling the ministry's fisheries policy, is set to serve as a vice chair of the Paris-based committee for 2019. It marked the sixth straight year that a South Korean official will serve as vice chair of the committee, underscoring the country's increased status and influence on the global fisheries industry.